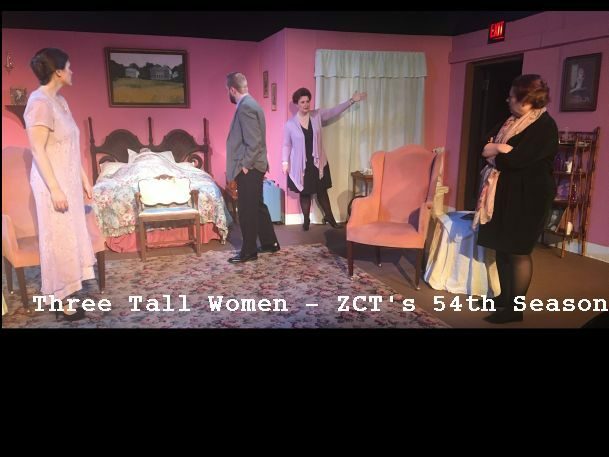 Goal: To provide a theatrical learning and performance experience for elementary and middle school-aged children, in a working theater, supported by individuals experienced in both technical aspects of theater and performance. 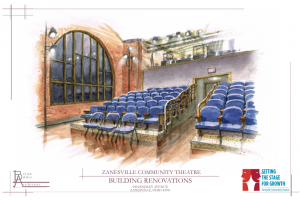 SETTING THE STAGE FOR GROWTH is an Initiative created by Zanesville Community Theatre, Inc. 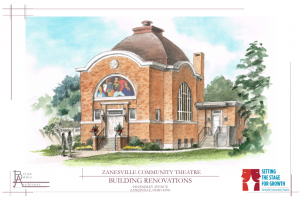 The goal of our Initiative is to raise funds for preservation and comprehensive capital improvements of our existing facility located in the McIntire Terrace Historic District of Zanesville, Ohio. The INITIATIVE runs from May 2017 through Summer of 2020.